We are just six days away from the unveiling of LG G6. 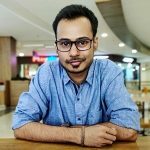 This LG flagship has been making rounds on the Internet lately in the form of leaks and official confirmations from LG. LG has already confirmed some features, but today, the South Korean company has confirmed that the G6 will sport a dual camera setup, just like its predecessor, the G5. But, unlike the G5, which came with 16 MP and 8 MP camera at the back, the G6 will come with dual 13 MP cameras. One of them will be a standard camera, whereas, the other will be a wide-angle camera, letting you capture more in a single shot. 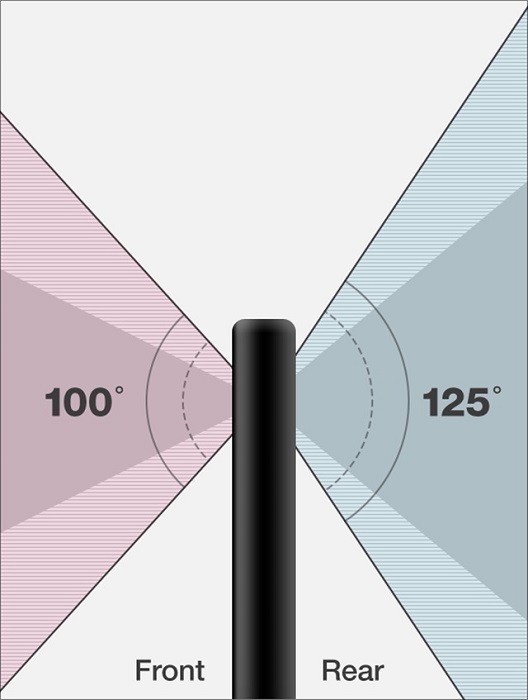 Besides that, LG says that the wide-angle camera will have 125-degree field of view which is similar to that of the human eye. The G6 will also come with improved camera UX that will utilize the screen estate which has an aspect ratio of 18:9. The UX 6.0, which will debut on the G6, will come with features like Square Camera and Food Mode. With Square Camera, you will be able to capture pictures and view them side-by-side, in a square view. No need to go to the Gallery to view them. You will also be able to capture pictures in 1:1 ratio, making it suitable for uploading on social networks like Instagram. Speaking of Food Mode, it will take you pictures of food in high color quality. Also, GIFs are a thing now, hence, LG will let you create GIFs by putting together 2 to 100 photos. Apart from confirming the 13 MP dual rear camera setup on the G6, LG has also teased the G6 to be a ‘reliable‘ smartphone and come with dust and water-resistance. The G6 will also be coming with Quad DAC and is expected to be powered by Snapdragon 821 SoC. 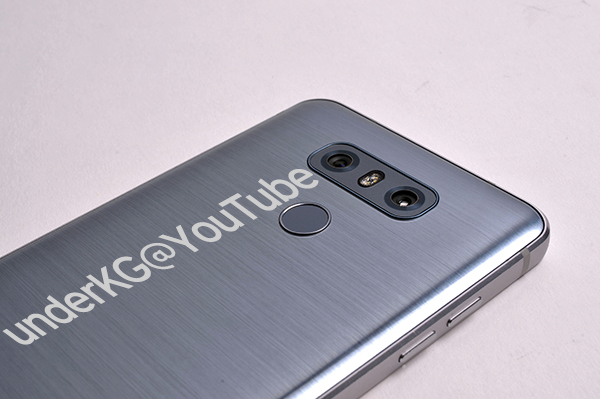 The LG G6 is going to be unveiled on February 26 and we are expecting more information to surface online before the unveiling in the form of leaks and teasers from LG.